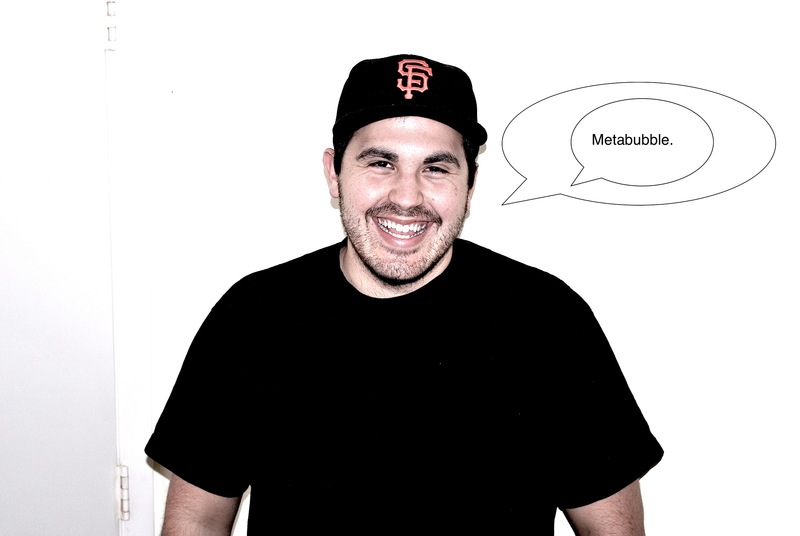 This column reviews a beer based on aroma, appearance, taste and palate (mouthfeel). At the end of each review, we will score the beer based on a five-star system (one star meaning you will likely regret ever drinking such a horrible concoction, five stars meaning it’s your new favorite beer, and two, three, and four stars falling somewhere in between). Three Floyds clearly knows what they’re doing. Not only in a brewing sense, mind you. These guys know how to market. I first learned about this brewery from some family that lives in the Chicago area, who told me about Dark Lord Day, an annual event hosted by Three Floyds. It is the only day of the year that you can purchase their Dark Lord Imperial Stout, a beer that has a perfect score on ratebeer.com and is said to only get better the longer you age it. In order to get your hands on a bottle, though, you must purchase $38 (!?!) tickets that are sold online on a specific day, at a specific time, and that sell out within minutes. But having a ticket doesn’t mean you get a bottle of Dark Lord; you still have to pay another $15 for that. Of course, the hype created by the festival-like atmosphere and the rarity of Dark Lord instantly create a must-have mentality from any beer connoisseur. I told you these guys could market. But this review isn’t about Dark Lord because, unfortunately for me, I have yet to try it. But, oh, I will. 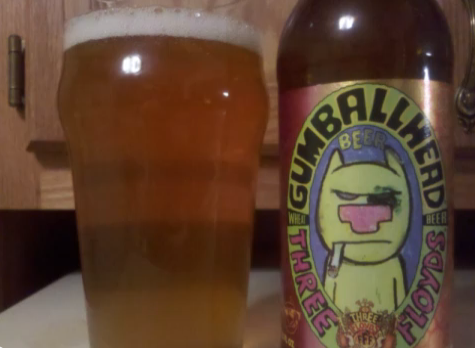 Instead, this review focuses on their American wheat ale, Gumballhead. Gumballhead’s aroma is definitely complex. It’s hoppy, with floral notes and a bit of citrus. It pours a light golden color with a frothy white head that quickly dissipates. The taste is hoppy and slightly sweet, while it has a medium body, small amount of carbonation, and a pleasant, modestly bitter finish. It’s an incredibly interesting beer that doesn’t necessarily conform to what you would normally consider an American wheat ale to be, but it breaks conventions in a good way. ♦ Is Canelo Alvarez Boxing’s Next Superstar? Perhaps if you are nice to your Chicago Family, one of them just might bring a bottle of Dark Lord down with them.